THAT is the problem with a party built on lies…They cant keep straight what lies they are telling or told…DOES ANYONE SEE THE IRONIC LIBERAL STUPIDITY HERE? . 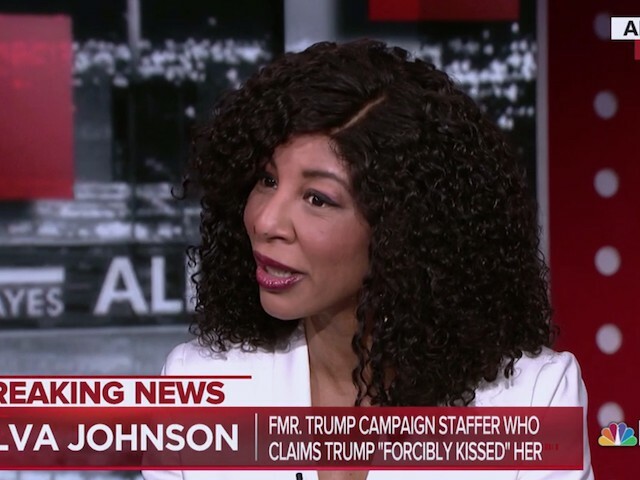 They put this person up to these lies, and at the same time they have a older lie false narrative calling TRUMP racist especially against black people. .SO here is the IRONY of LIES…in this case. Racist people do NOT kiss or have affection for those they are racial biased against…. so self damming for the deep state.